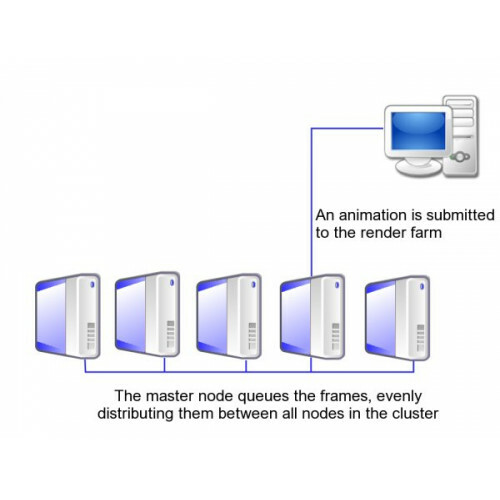 This will give you the ablitity to add render nodes (cores) to help render projects in Animation:Master Netrenderer. You can add this to any active subscription or permanent license for Animation:Master. and enter the info. The page will give you a one time download link for your new license file with the nodes added. You can only use as many cores/rendernodes with A:M Netrenderer as your computer(s) offer. The cores can be on one computer or on several computers connected in a Local Area Network (LAN). The additional rendernodes you buy in one order will be attached to one license. Do several orders if you need to attach them to different licenses. 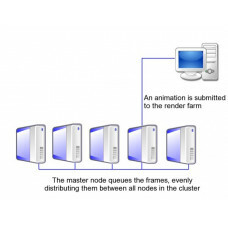 After your order has been completed please visit http://www.hash.com/index.php?pcode=add_rendernodes and enter above info.